The day has finally arrived, a day of mixed emotions for many people from both sides of the Causeway, with roots deeply entrenched with each other across her history. 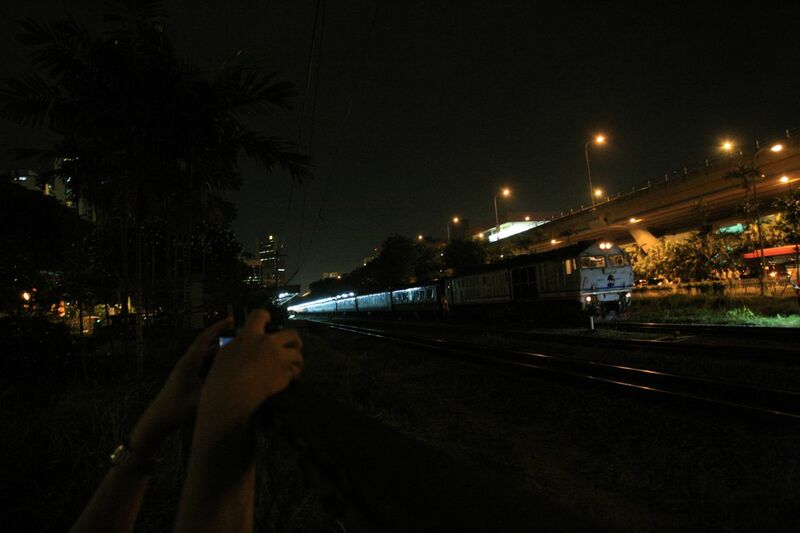 This special day will be remembered for her last train service operating out from KTM Tanjong Pagar Railway Station before the train station was handed back to Singapore. With each day counting towards the end of chapter in Singapore’s history and Malaysia’s history as well, it marks the end of an era and the beginning of a new era ahead. Many people from all walks of life gathered, remembered, reminisced, shared, trekked, taking photographs of the Grand Old Dame, her railway tracks, The Green Corridor, the traditions, heritage and history. The elderly, the parents bringing their children to know about the history of the railway tracks. The papers, social media, blogs and internet were buzzing with great interest and publicity on the KTM Railway lines and the KTM Railway Stations Tanjong Pagar and Bukit Timah. Thursday 30th June 2011, on the final day of her railway operations in Singapore, it was the best to send off The Last Train Out From KTM Tanjong Pagar Railway Station in style and honour that she fully deserved, by being part of the history; to be there to remember her heritage, history and achievements, taking photographs and videos with their friends, family and loved ones, taking the last passenger train at 2200hrs out from Tanjong Pagar or the VIP train at 2300hrs driven by His Excellency, the Sultan of Johor himself, out of Tanjong Pagar Railway Station, marking the end and handing over of KTM Tanjong Pagar Railway Station. I will not forget about them and did not choose to remember it just because it was near to the end of her long service, it’s for the memories that I grew up with that is unique to me and maybe others too. 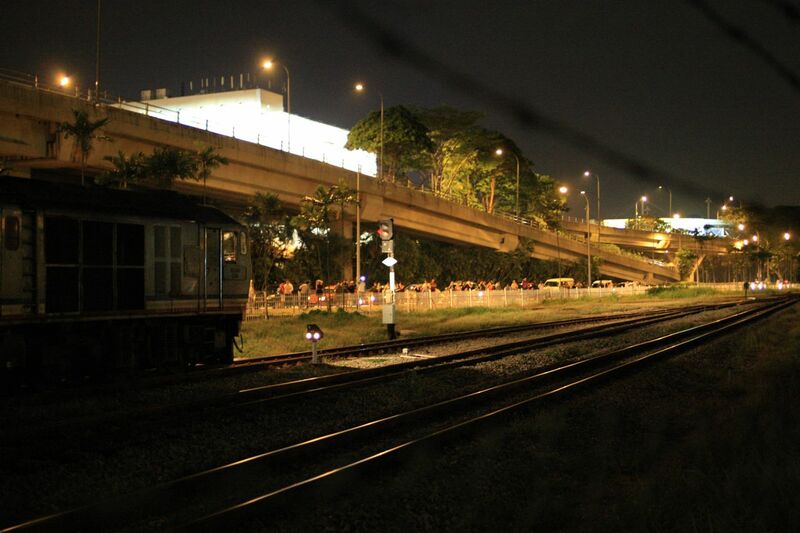 Lest We Forget, the KTM Railway in Singapore, let the photographs continue telling the stories from here …. Great pictures! 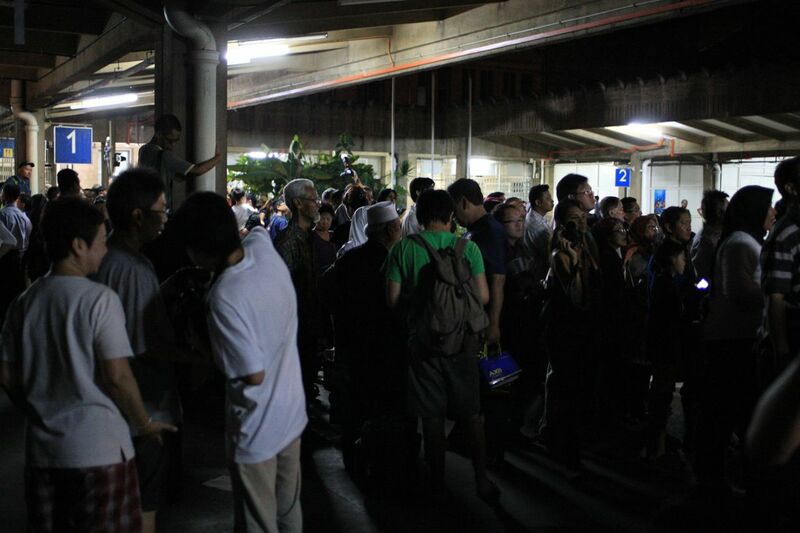 The crowd at tanjong pagar railway station was insane last Thursday. Really packed but it was nice to see how so many people have taken the effort to bid the last farewell to the station. Goes to show how significant the station is to so many Singaporeans and Malaysians. Thank you! It was really packed with lots of people, all there to be part of the last train leaving Tanjong Pagar KTM Railway Station. It’s an integral part of the history and relationship between Singapore and Malaysia and the participation showed the importance and significance. Let’s all continue to keep the spirit, history and heritage of the railway tracks and station going, for the sake of our future generations and the relationship between Singapore and Malaysia! 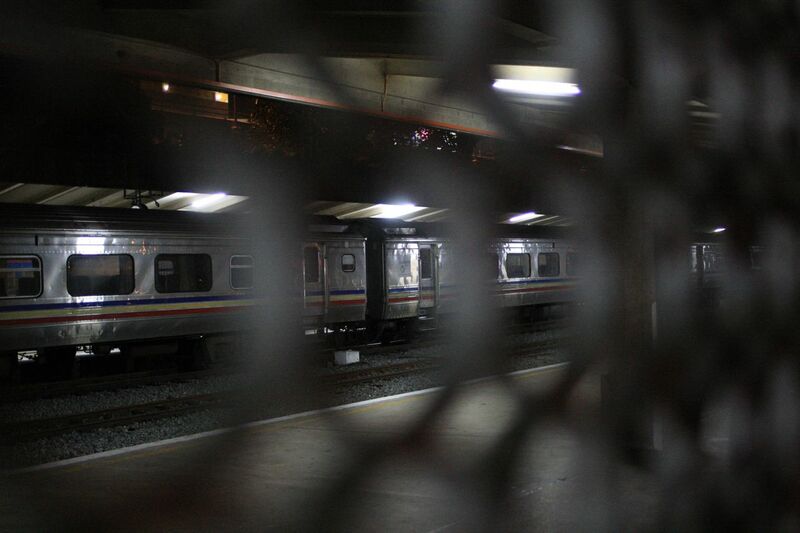 I’m glad I took the train at least twice before it stopped operations…. =) This will serve as a memory!